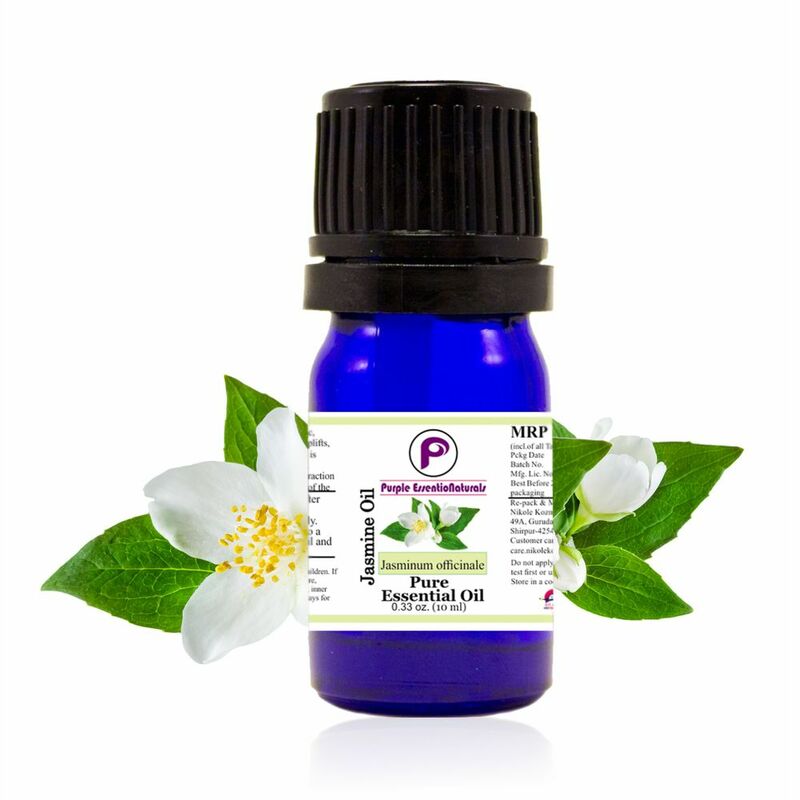 Jasmine essential oil has a warm, exotic, floral fragrance that relaxes, soothes, uplifts, and enhances self-confidence. Jasmine is beneficial for the skin. It has been used throughout history for romance and attraction and for balancing the feminine energy of the body.